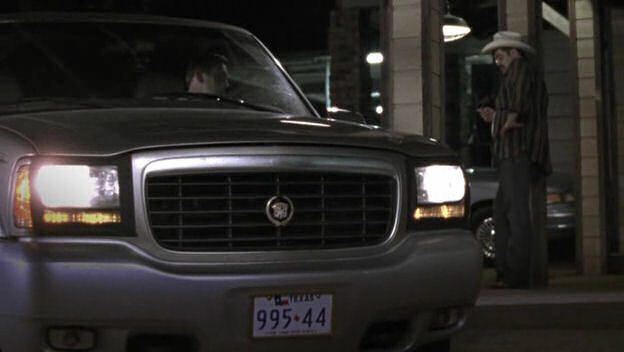 IMCDb.org: 1999 Cadillac Escalade [GMT435] in "Walking Tall 2, 2007"
for a strange reason the 99-00 model 'lades are very rare. well...you've got me there. but ive never seen one around heer with duct tape?